Your one stop website for all your IT needs! We develop desktop applications using the latest technologies. Nearly all of our applications fill a gap in the corresponding field (e.g. education). They are original and free of charge. You can also request new features. We also provide web services and consultancy. With web services, you do not need to install anything on your computer. Instead, you can use our web services for free. However, they might not support all the features in the desktop applications. If you have a special need, you can contact our consultancy team who will assess your need and provide you with a solution. Our expert staff can help you with all your questions, doubts, upgrades and new technologies. 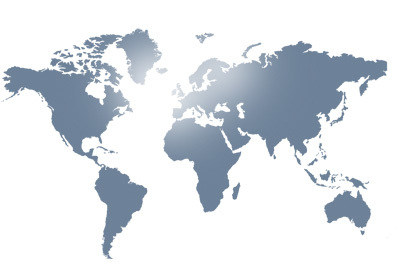 Our products are used by end-users, developers, companies, universities as well as research centres around the world. Successfull cases will soon be available on this website!